It is rare that Goeco would have good second hand bikes due to the sub-standard old fasioned lead acid type of bikes that people want to trade against todays modern bike. However we do from time to time sell off our demo models so grab a bargain. 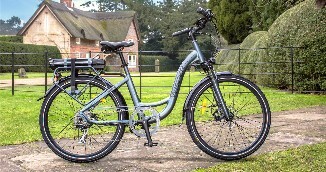 Wisper 705 Torque, an excellent bicycle 100km range battery only 12 months old fully serviced. will give a 12 month warranty with this model. all the extras, hydralic brakes, full throttle & 6 levels of pedal assist. anti puncture tyres & full stainless steel spec. Wisper 905 SE, an excellent bicycle 100km range battery only 24 months old fully serviced. will give a 6 month warranty with this model, full throttle & 6 levels of pedal assist. anti puncture tyres & full stainless steel spec. We dont deal in second hand bikes unless they are one of our clients that have traded up with our models, this is because we have the spares & expertise to maintain the bike being over 10 years in the electric bike business, most bike shops dont have this back up. 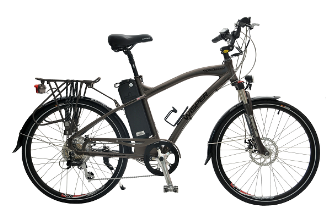 A good well built electric bike that has a 2 year warranty is worth considering for the long run ! !